Sittin here excited as hell watching #PrezRezVisit and tweeting and my boyfriend sittin next to me jus shaking his head. He don't get it. "@CSORG : "Every Native American deserves a voice in our democracy" - @BarackObama #PrezRezVisit "
#NotYourDesiSidekick ... because we are NOT the "good immigrants." We are colonizers of sovereign indigenous lands. 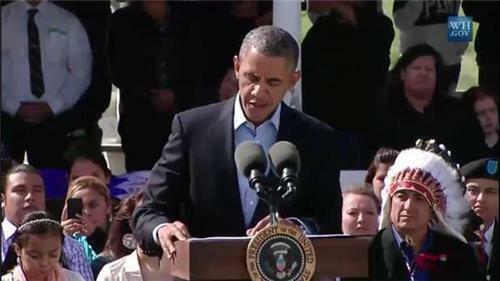 "@coyahope : I am super Psyched that natives are tweeting the presidents visit! 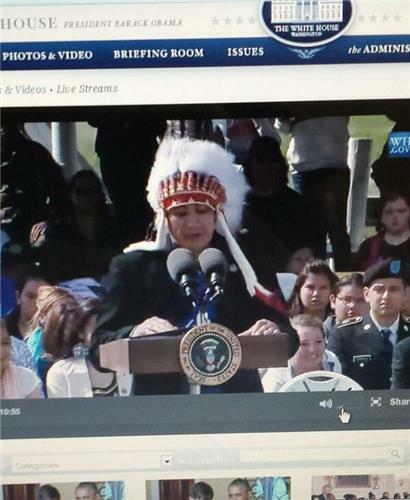 #PrezRezVisit "